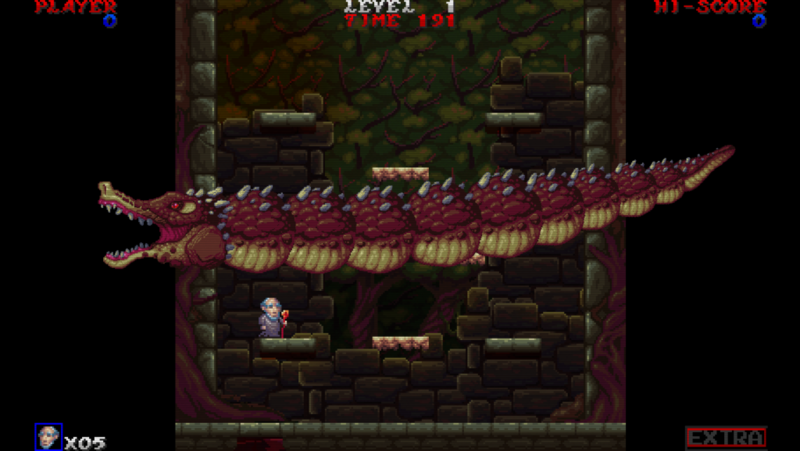 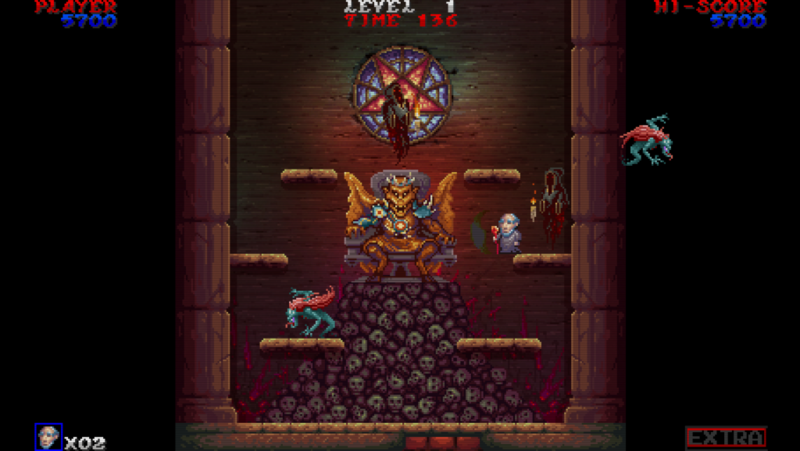 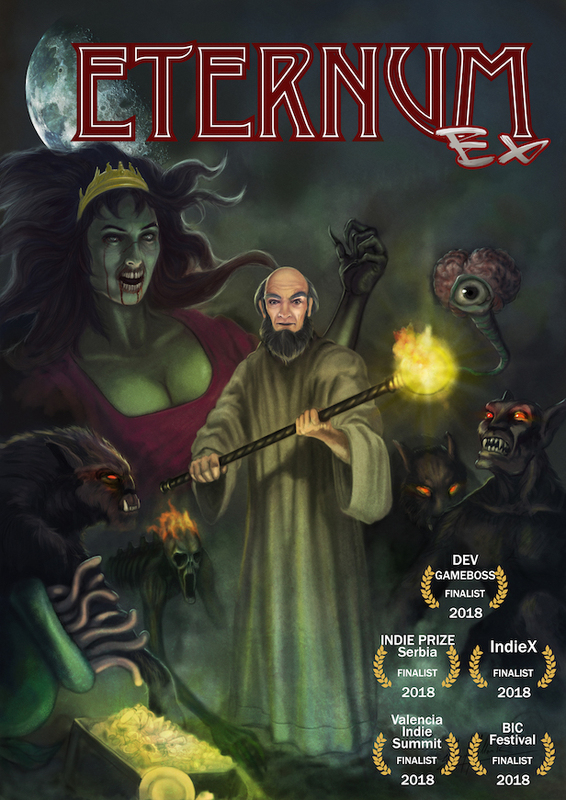 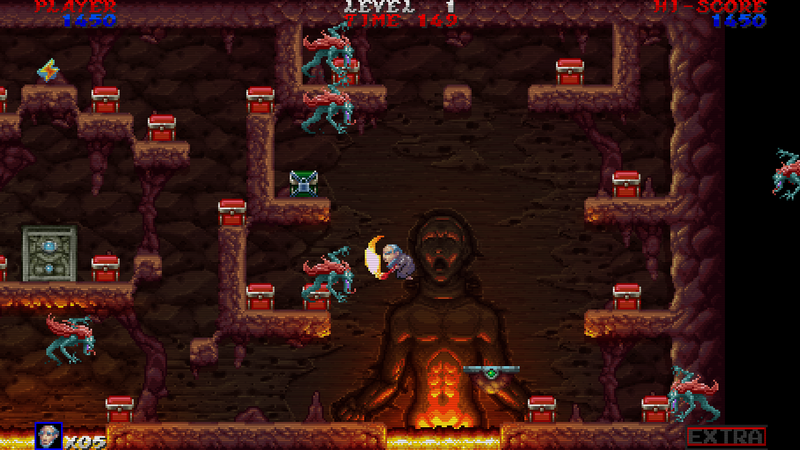 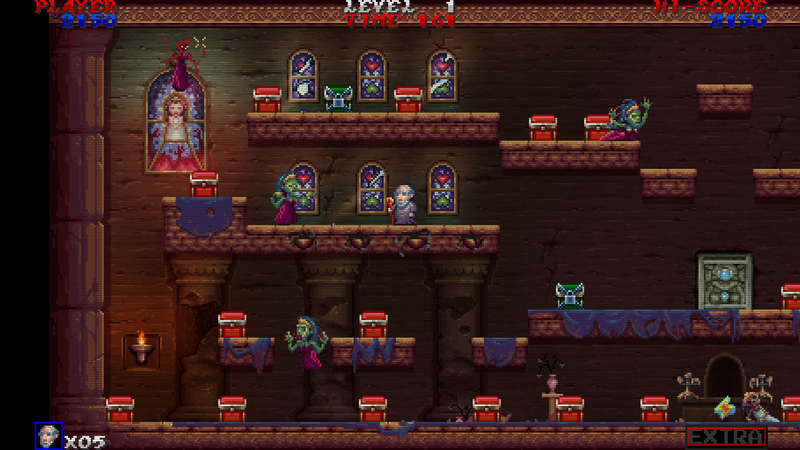 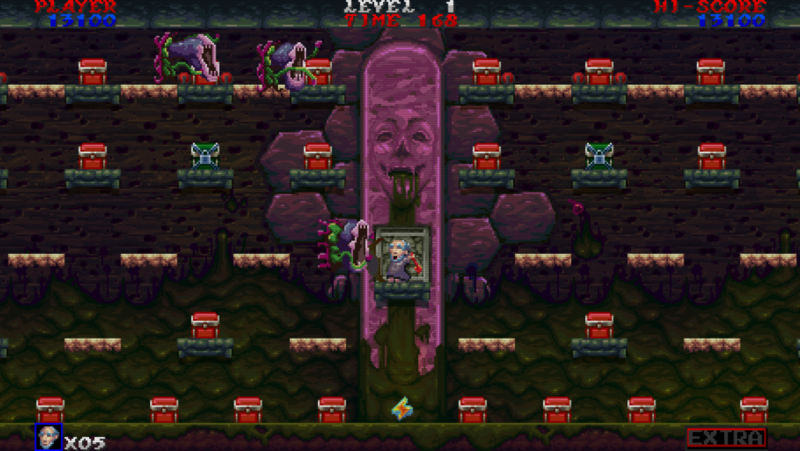 Eternum is a platformer videogame with the look and feel of the ’80s arcade cabinet games. 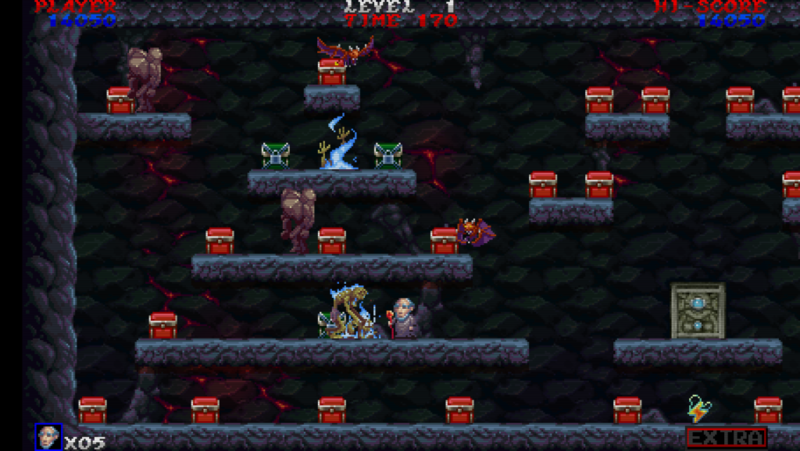 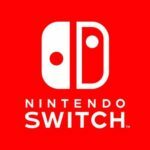 Titles that have inspired and most influenced its creation are: Bomb Jack (Tehkan, 1984), Ghosts’ n Goblins (Capcom, 1985), Baluba -louk no Densetsu (Able, 1986) and Psychic 5 (Jaleco, 1987). – Awesome gameplay (may cause addiction).